NASA's New Horizons spacecraft has beamed back new images of Ultima Thule, which show that the most distant world ever explored is much flatter than previously thought. The images of the KBO -- officially named 2014 MU69 -- were captured by the New Horizons as it raced away at over 50,000 kilometers per hour on January 1. 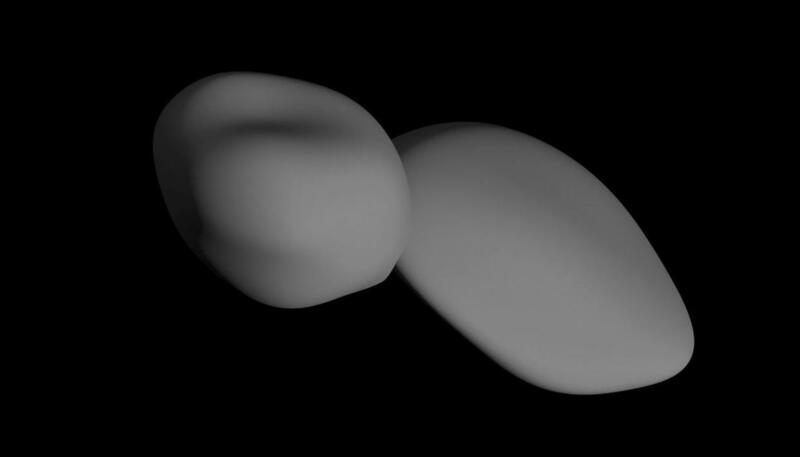 The first close-up images of Ultima Thule -- with its two distinct and, apparently, spherical segments -- had observers calling it a "snowman."